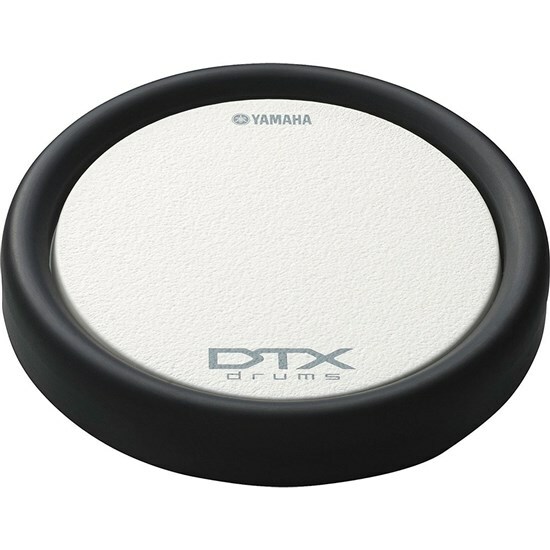 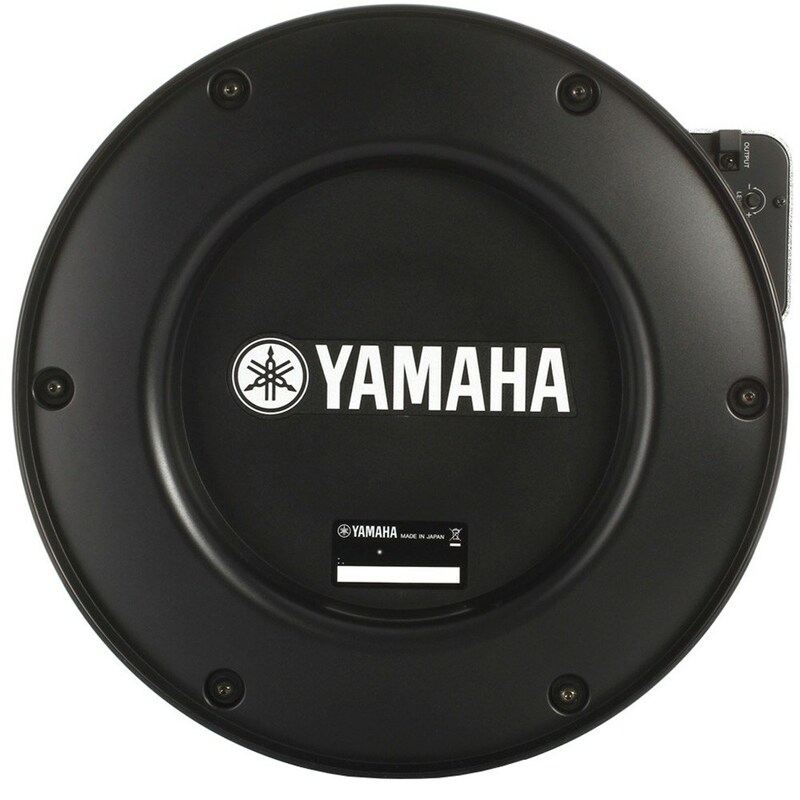 The Yamaha XP120SD lets you play a variety of drum sounds from a single instrument. 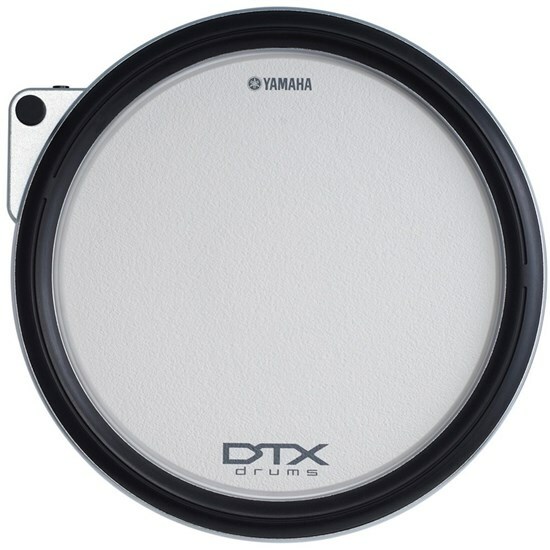 Great for both practice and performance, this pad measures 304 millimeters in diameter, which makes it easy to hit, and it offers three different zones so you can concentrate on a single tone or mix it up for increased fun. Unique to Yamaha, the DTX-Pad snare has a textured silicone head (TCS) that incorporates a countless number of bubbles to give the look and feel of a natural acoustic kit. The TCS also acts as a cushion to reduce the amount of noise from the stick's blow, so all you hear are drum sounds.